VALERIE JOYCE, Theatre Department Chair, has been performing, directing, or designing on stage at Villanova Theatre for more than 20 years. 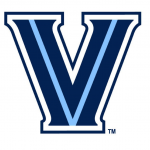 Villanova credits include: Translations, The Threepenny Opera, The Light in the Piazza, Carousel, Batboy: The Musical, Annie Get Your Gun, Cabaret, and Talley’s Folly. Other credits include: The Meat Opera and Up Your Ante for the New York and Philadelphia International Fringe Festivals, and Thank You for Sharing with Amaryllis Theatre Company. Valerie has also worked as a professional costume designer for local and regional productions including Six Story Building (Off Broadway), The Real Thing (Arden Theatre Company), Moon for the Misbegotten (Venture Theatre), True West and Waiting for Godot (Lantern Theatre Company), Billy and Zelda (Opera Delaware), and The Comedy of Errors (Princeton Repertory), as well as many university productions. She has also written a one-woman show dramatizing the lost stories of African American women pre-emancipation entitled I Will Speak for Myself. 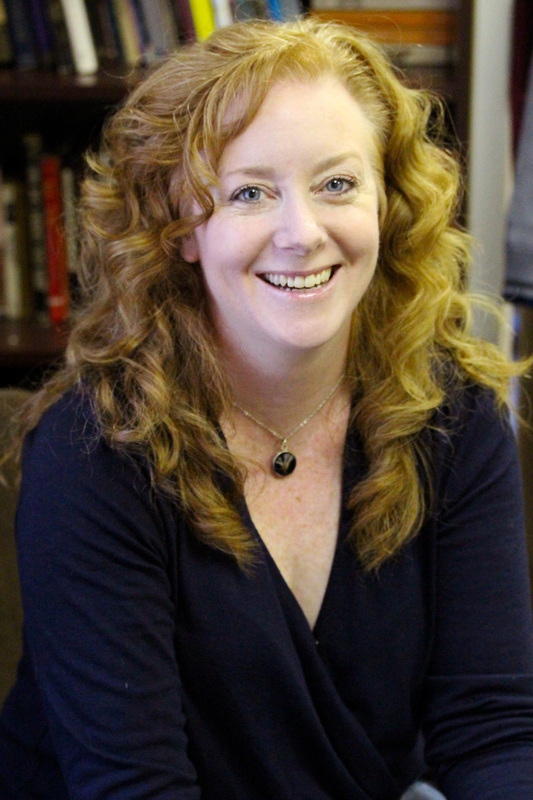 Want to learn more about Valerie Joyce on the Villanova University Campus?